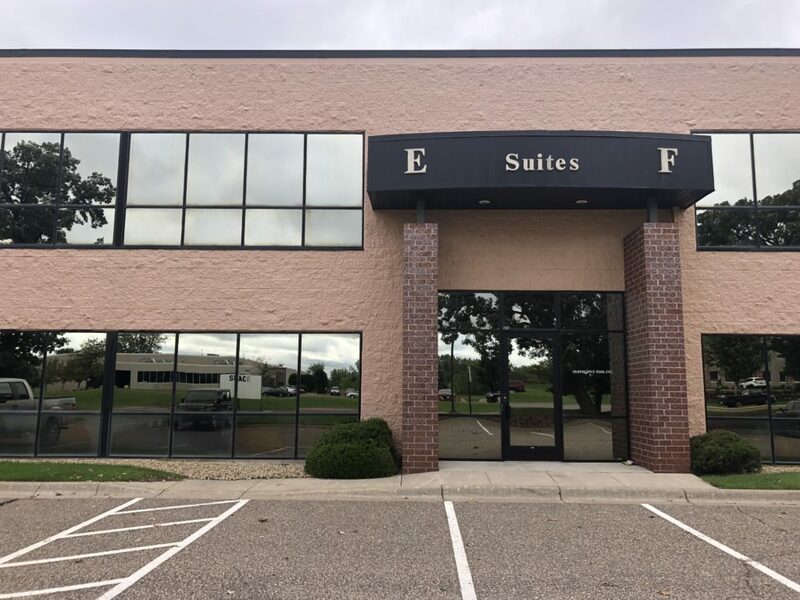 This month we are featuring Suite E at our Gateway Business Plaza as our “Featured Space of the Month”! 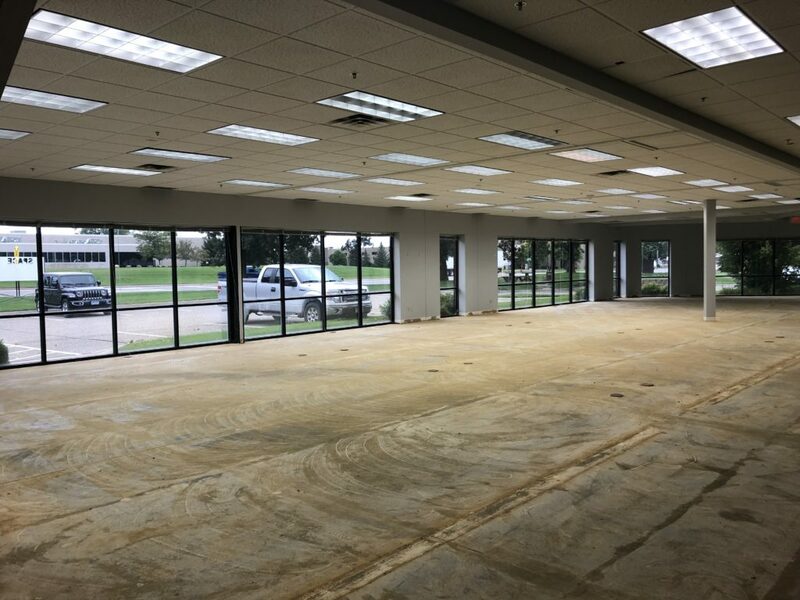 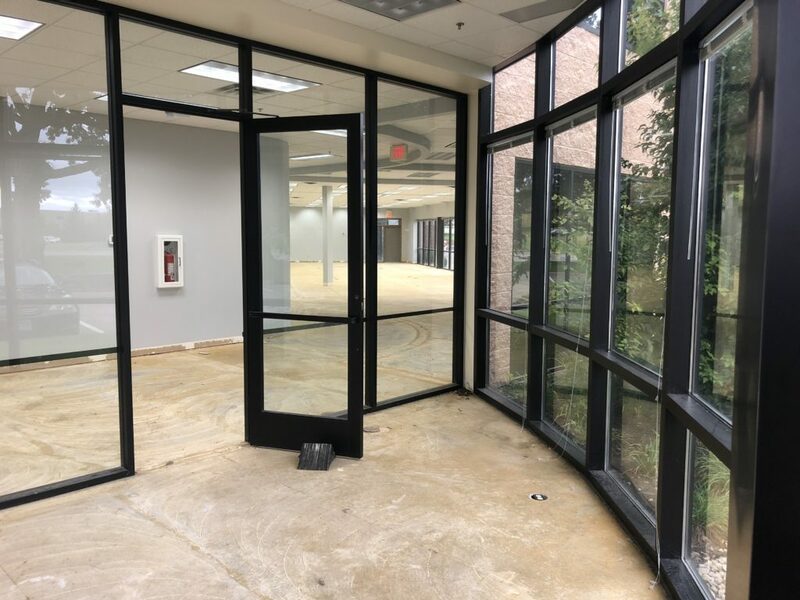 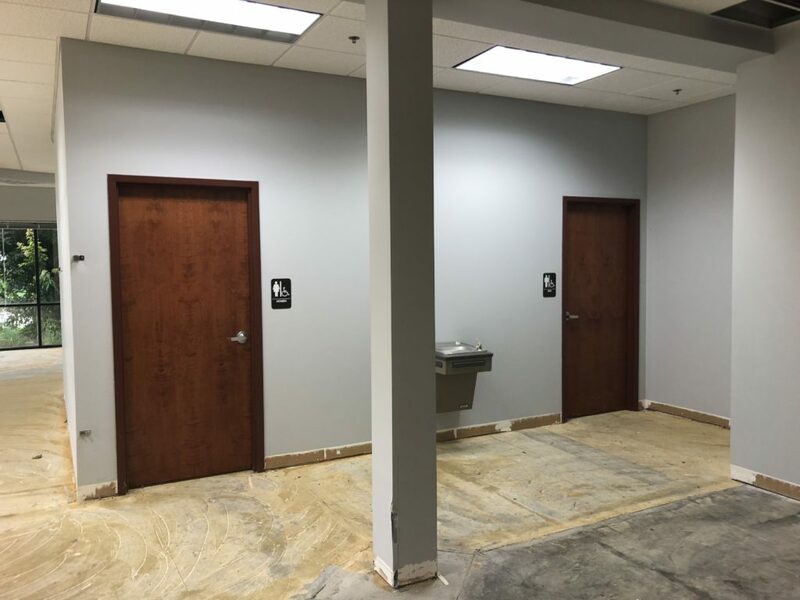 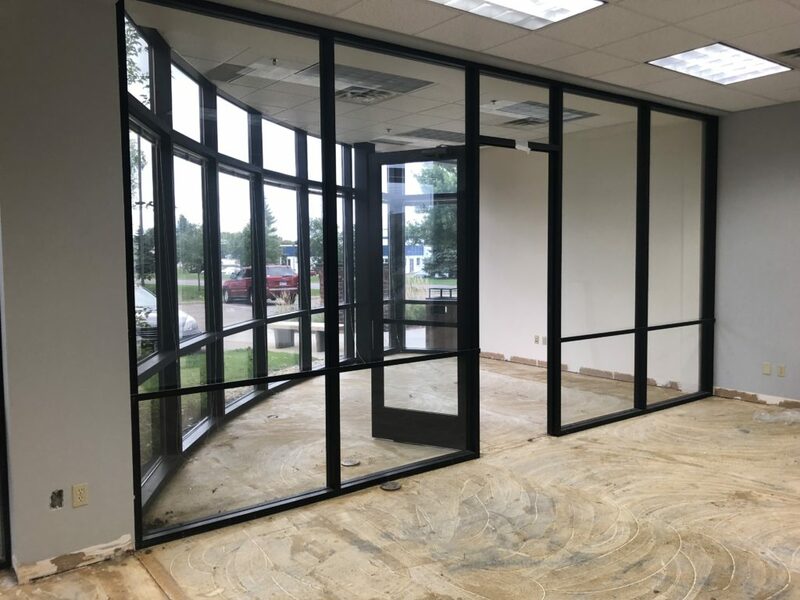 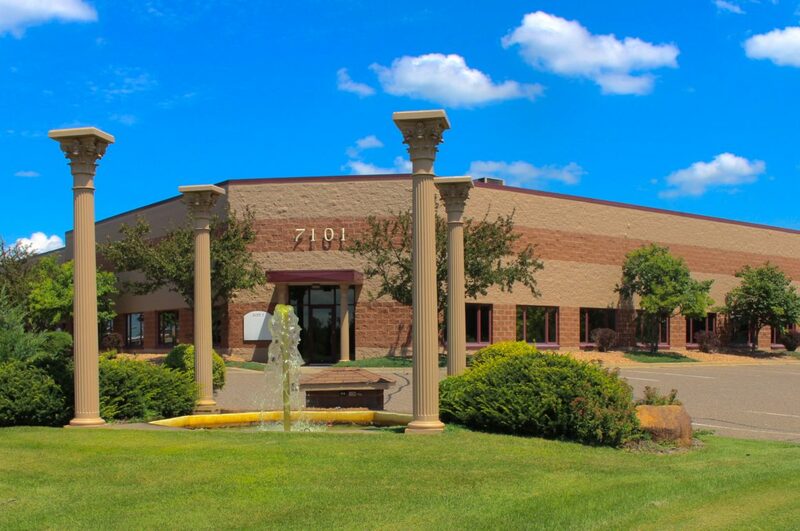 Perfect for showroom, office, bullpen/cubicle setting, classrooms and more, this 8,500 SF suite has everything you are looking for to start or expand your business operations. 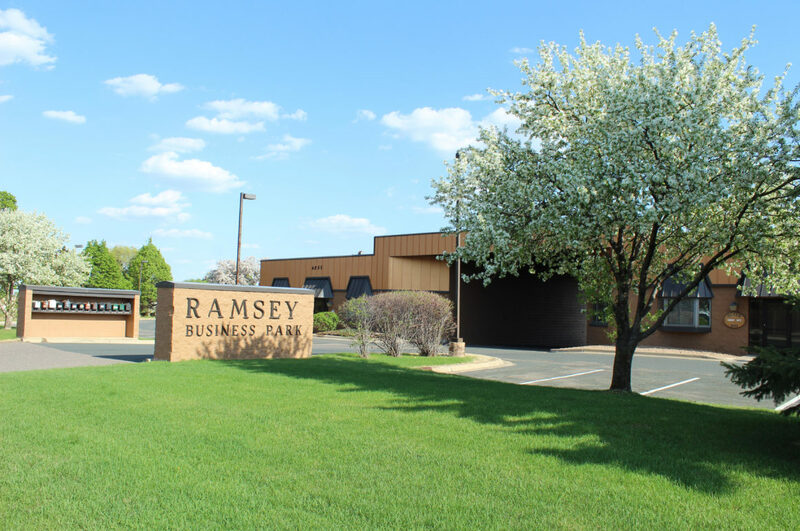 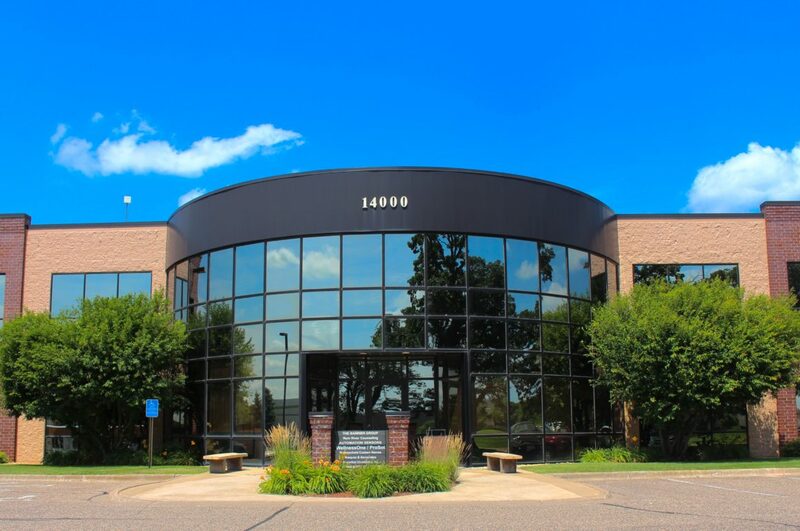 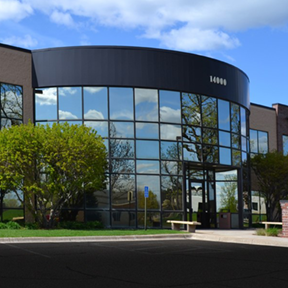 Located right off of Sunfish Lake Blvd NW in Ramsey, Suite E has prime roadside frontage that is sure to get your business noticed by everyone passing by. 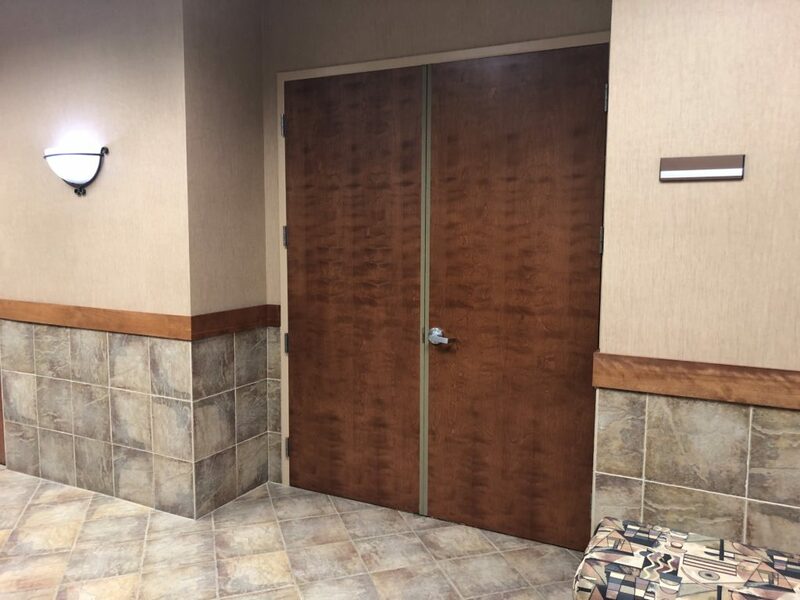 This suite has three private entrances; one from the parking lot, a double door entry from the indoor office area and a back service door in the loading area. 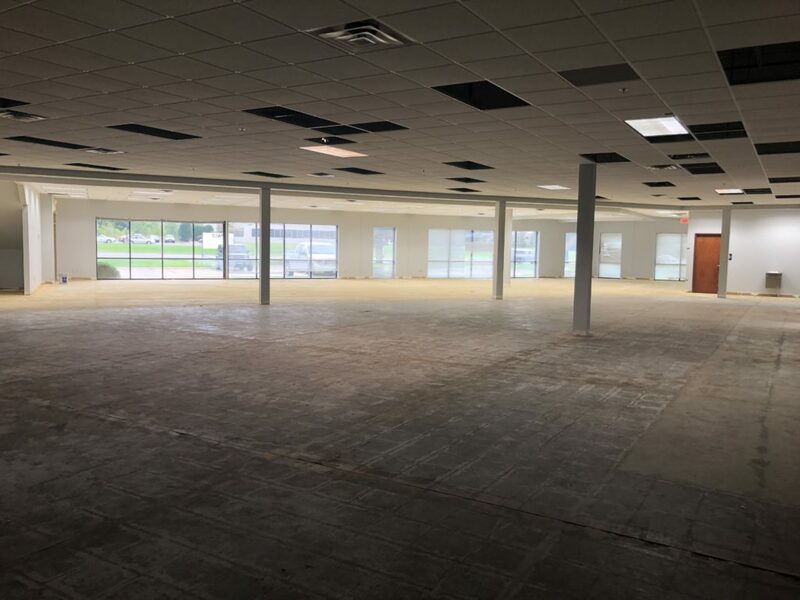 Suite E is a total of 8,531 SF and is separated into 8,311 SF of office and 220 SF of warehouse. 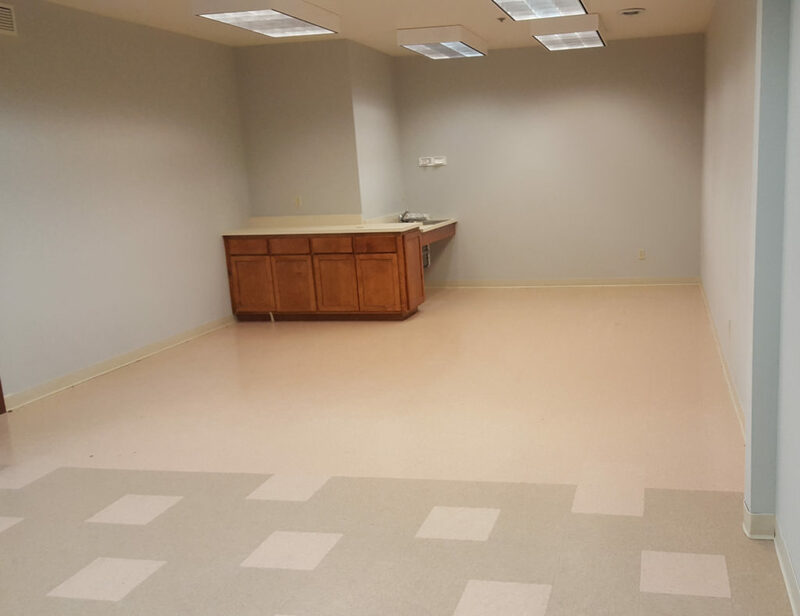 The office area features; a large, open layout, an enclosed, glass room perfect for a conference room, private office or waiting room, multi-stall M/W restrooms, and a large lunch room equipped with sink and cupboards. 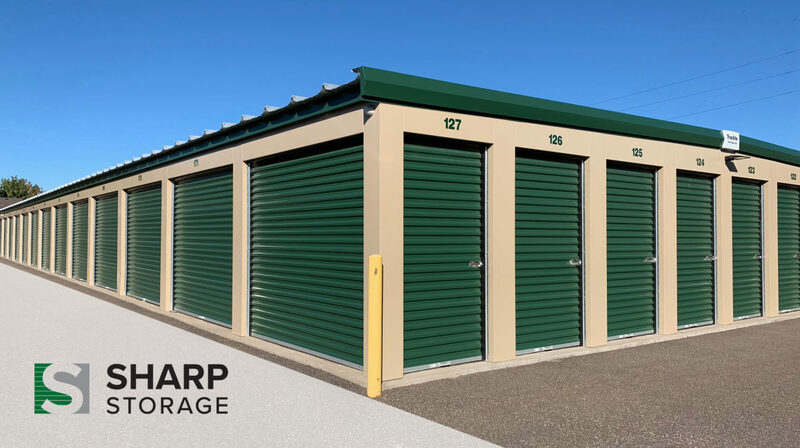 The warehouse area offers 23′ high ceilings and a 14′ high over head door on the common dock. 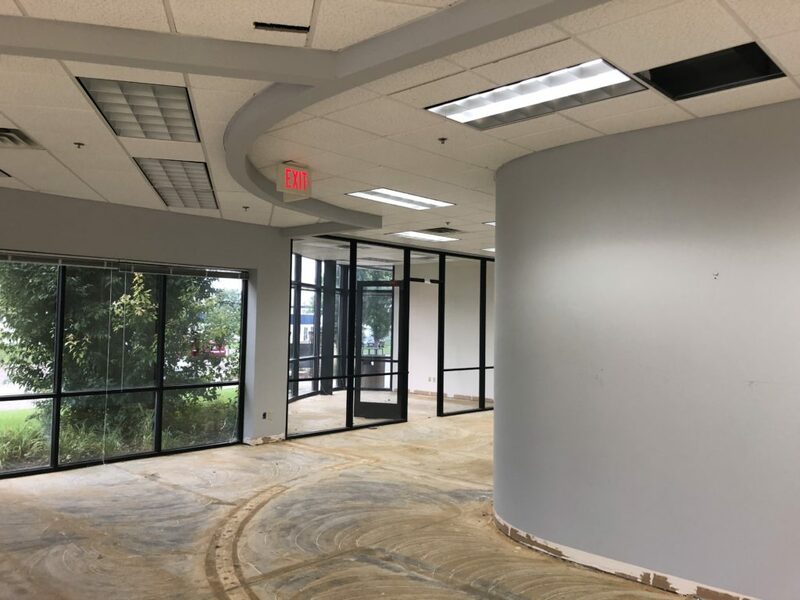 We can’t wait to get this suite move-in ready by working with you to add all the finishing touches like paint color, carpeting and signage. 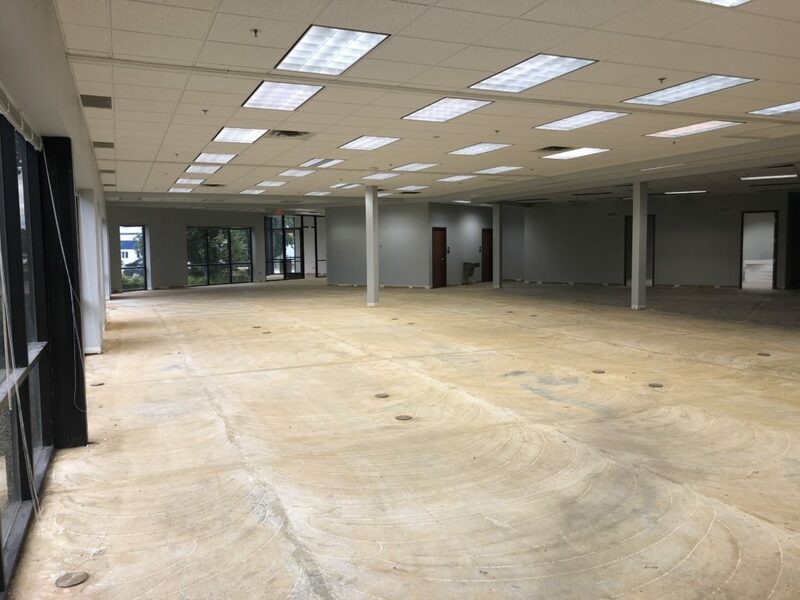 We can even help you customize this suite to the needs and wants of your business using our licensed, bonded and insured contracting services.